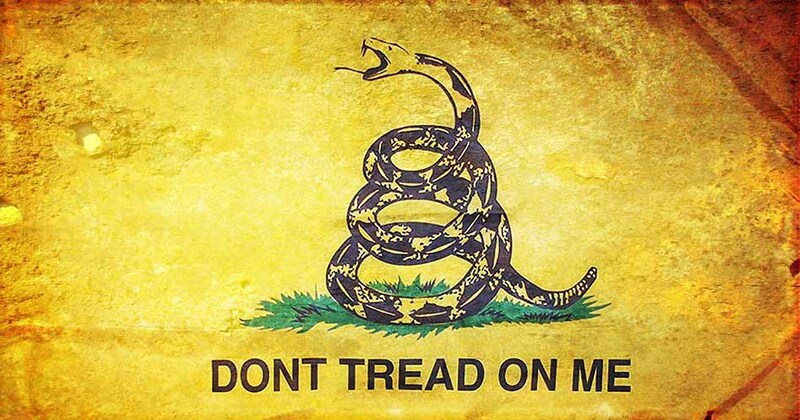 Target Liberty: The Impossibility of Pure Libertarianism? The Impossibility of Pure Libertarianism? In “The Impossibility of Pure Libertarianism” Braham and van Hees prove that four conditions on rights—completeness, conclusiveness, non-imposition, and symmetry—cannot be satisfied simultaneously. If Braham and van Hees’s proof is to have any relevance, at least some prominent libertarians must endorse their four conditions, and libertarianism as a philosophical position must in some way be committed to all the axioms. 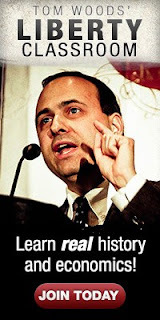 In this paper we demonstrate the irrelevance of Braham and van Hees’s proof by showing that some of the most prominent libertarians do not endorse the completeness and conclusive conditions, and that there is nothing about libertarianism as a philosophical position that commits the libertarian to these two axioms. Indeed, we show that, more generally, there are strong reasons for libertarians to reject both conditions. As such, libertarians should not lose any sleep over Braham and van Hees’s proof. Kogelmann and Stitch make a very important point. In its simplest and most abstract form, libertarianism is a theory of political and economic organization which states that once a set of basic rights has been defined and allocated (“self-ownership” in particular), any distribution of resources, goods, and welfare that arises from this initial allocation of rights is just provided no individual rights have been violated. The converse claim is also part of the libertarian doctrine: in order to achieve a just allocation of resources, goods, and welfare, we only need to determine a special set of rules that define for each individual what they may or may not do and the outcomes they can bring about. In a libertarian society (made up of libertarian citizens who adhere to these rules), rights settle most and—depending on the libertarian theory in question—perhaps even all of the relevant issues. We take this to be true for all libertarian traditions, left and right. Any differences between libertarians pertain only to the nature and domain of rights and not to the fact that a rights structure is primary for determining the just society or that the social order is derived solely from a rights structure. The purpose of this paper is straightforward. We pursue the fundamental question as to whether or not a rights structure that represents libertarianism in its purest form is actually possible. In a nutshell: given a set of basic libertarian conditions to be imposed on a rights structure, is such a structure possible? 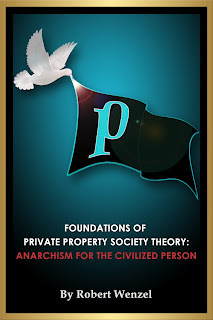 In Foundations of Private Property Society Theory: Anarchism for the Civilized Person, I reject a rights approach to society. I reject self-ownership as an important element for a libertarian society. Finally, I reject the notion of a "just allocation of resources, goods, and welfare." I would add that Ludwig von Mises rejected a rights approach and that F.A. Hayek wrote many times where he rejected the very notion of social justice. Pure libertarianism is impossible because human beings by and large cannot be or refuse to be self governed individuals. With that ground rule impossible all that would spring from it is thus logically impossible. There's a lot of work to do or evolution of the species to happen to simply to reach the base assumptions. pure libertarian society? This seems like an excuse for a State. I wonder how bad people would really be without a State anyway, since most of the evils in this world are State induced or encouraged. One can be a hard-core libertarian without expecting a stateless society to break out anytime soon. Libertarianism provides a cogent, consistent, philosophical anchor which enables one to advocate against every single government policy, and to ally with other groups for this purpose on individual issues. There is no one else in society consistently pointing out that initiating violence is wrong, and we shouldn't be embarrassed if raising awareness of that point is the only thing we can tangibly achieve. Any reduction in violence is a good thing.